Structural as well as the walls, floor and roof of the house,prone to frost, because the concrete, from which it is erected, it is very easy to conduct cold. In good old tradition of many homeowners prefer to spend foam insulation of the foundation, but this is acceptable only if there is no threat of flooding fully foundation of the house or the owner of the cottage is limited in finance, because the foam can perhaps be considered the most accessible insulating material. Among the huge variety of synthetic materials for the insulation is still considered to be the best insulation made of extruded polystyrene, which has no analogues anywhere in the world. Despite the higher price (when compared to a conventional foam), extruded polystyrene insulation is more practical and reliable. 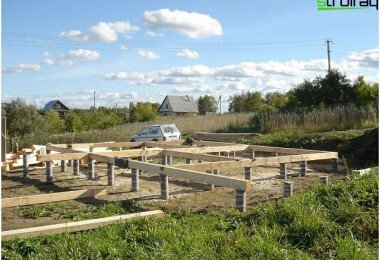 Insulation of the foundation - to be or not to be? 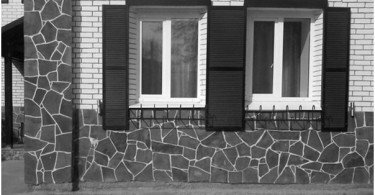 Very often in the spring, many ownerscountry houses show cracks in the foundation, which appear as a result of misalignment or structural deformation caused by soil heave. Eliminate these defects, of course, possible, but the cost of such work is quite high. The cause of the imbalance of structures and the deformation of the foundation, is actually simple. As a consequence of the winter cold soil, saturated with moisture, it is exposed to frost heave. 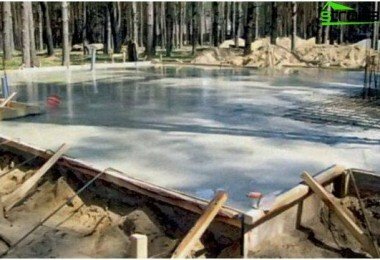 Water, freezing, increases in their volumes andIt leads to swelling soil under the building foundation, which in turn leads to the fact that the concrete slab as it begin to be pushed out of the soil. As a result of such changes, and cracks and distortions. In addition to the basement heaving deformation may cause the spring and melting snow. 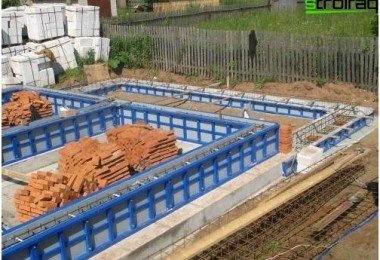 During this process, the ground becomes softer and more pliable, causing subsidence of the foundation. Avoid these hassles can be partially,if you set the foundation about 10 cm thick sand cushion and used to reverse nepuchinisty dusting the ground, for example, the same sand. The cost of such work is relatively low, but, as noted above, these measures will help only partially solve the problem. And in order to completely eliminate the possibility of cracking and deformation of the foundation, you need to take care of the insulation of the foundation by any insulating material, such as polystyrene foam, or foam. The works themselves on the basement insulation is very simple and handle even the most distant from the construction of the person will be able to them. Thus, the perimeter of the house is removed for a layer of soilthickness of about 0.5 meters and about 1.5 meters wide. The resulting trench sand scattered 20 centimeters and carefully tamped it down or improvised means. After that is laid on a sandy base plate of expanded polystyrene in the entire width of the trench. To be safe, they are glued using bituminous mixture, of petroleum bitumen, or other adhesives. The joints between the sheets needed to complete the installationfoam or cold asphalt mastic, so that in case of penetration of moisture to the foundation she got inside. When all the work is finished installing insulation can be filled with sand polystyrene plates. A layer of sand must be at least 30 cm. 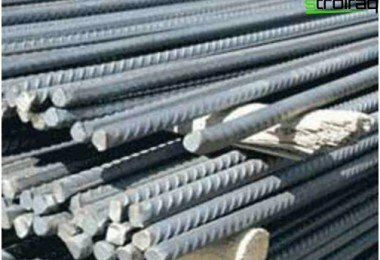 The price of the question is relatively low, because you can dig the trench yourself, and insulation materials themselves are not so much. Important: heat losses in corner areas is considerably higher, so a layer of styrofoam corners of the house must be 1.5 times greater than along the flat surfaces. 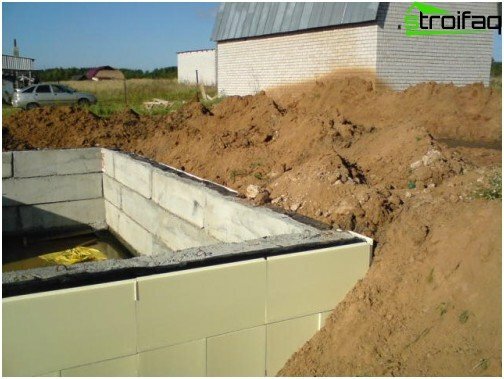 Insulation of the foundation for expanded polystyreneperimeter of the building not only prevents freezing of the soil and prevents deformations and cracks in the foundation of the house, but also contributes to the thermal insulation of the basement, if any. 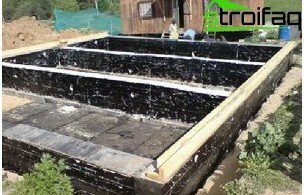 This warming of the technology can be appliedfor thermal insulation of basements, because if you have a desire to convert the cold basement, for example, in a warm gym, it is not necessary to remove the entire layer of soil adjacent to the foundation, and hang him heater full height, it will be enough just to perform insulation polystyrene manner described above. It requires no special hardware. polyurethane foam spraying technology completelyIt eliminates the possibility of marriage for installation and allows for perfectly even coverage without gaps. joints and irregularities. 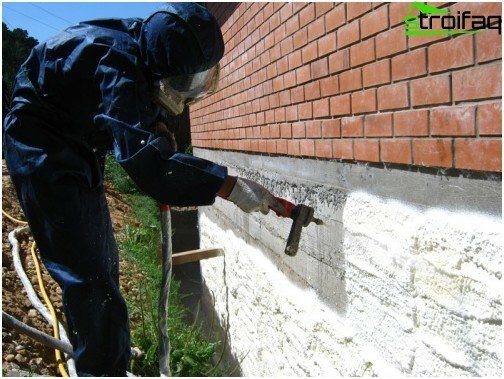 When spraying the polyurethane foam as it merges with the surface of the foundation, filling all voids. 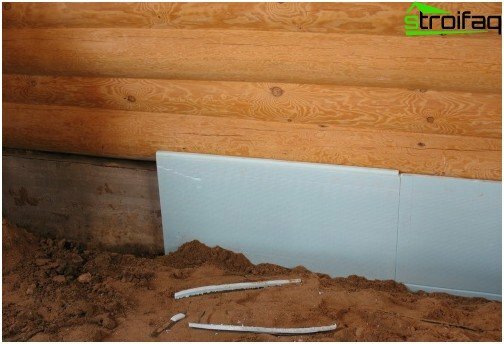 Thus, a strong, solid,Sealed plate and due to the lack of an air layer, closed-cell foam structure and its low permeability, the formation of condensation inside the insulation is reduced to zero. 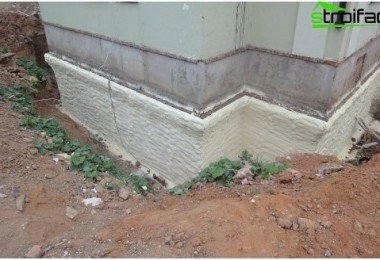 Of course, the polyurethane foam insulation the foundation - one of the most effective methods of insulation, but at a cost, and it is superior to polystyrene and plastic. Foam - the cheapest thermal insulationmaterial. It has a porous structure, low thermal conductivity and vapor permeability and low density. Apply foam needed only if your house is on high ground and basement flooding threat does not threaten you. Just as in the case of polystyrene to startfoundation insulation foam should be from the trenches to dig around the perimeter of the building to a depth of approximately 50-60 cm. After that, the foam sheets are glued using bituminous waterproofing mastic, and then sprinkled with sand. Foams can be warmed not only the foundation, but also the ground floor, floor and walls of the house. Important: to carry out the installation of any insulation is necessary in 6-7 days after the completion of the foundation waterproofing. If you start sooner insulation, solvents contained in waterproofing compounds can damage the structure of expanded polystyrene or foam. 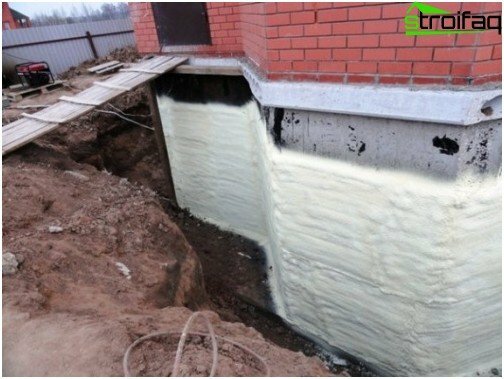 Thermal insulation of the foundation - an important step on the way to his own comfort and comfort, so do not neglect them, and it is necessary to treat the process seriously. 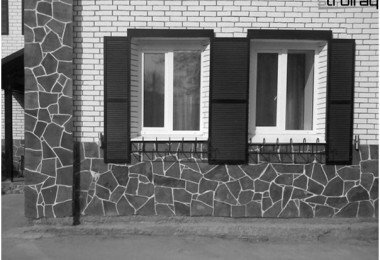 Materials for finishing the cap - stone, tile, stucco or siding?